Given that Louisville is the largest city in Kentucky, every other town is technically smaller than ours. 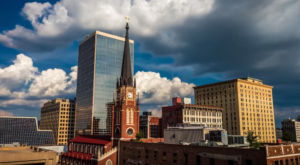 As much as we love the excitement of a bigger city, there is definitely a certain appeal of a charming town, with its own historic downtown and plethora of things to do. Just 45 minutes south of Louisville is the city of Elizabethtown. 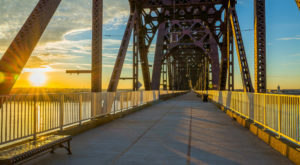 This lovely town offers plenty of activities for a day (or more) trip, making it the perfect getaway near Louisville. Just a short drive south from Louisville will bring you to the city of Elizabethtown, or "Etown" for short. 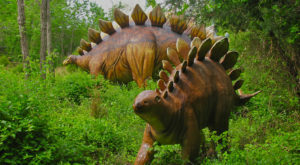 This historic town is perfectly located amongst some of the state's most popular attractions, and the town itself is filled with a variety of shops, restaurants, museums, parks, and annual festivals. 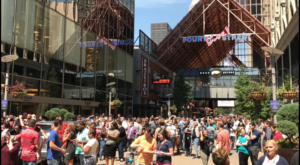 The historic downtown area is a great place to start your tour of the city. There are shops, restaurants, and plenty of history. During the summer months, you can take a guided, costumed tour around town and learn about Elizabethtown's past. In the off-season, you can download an app and take your own tour - make sure to visit all of the hidden gems and historical markers! Elizabethtown is well known for its epic festivals, which may also be a good time to plan a visit. 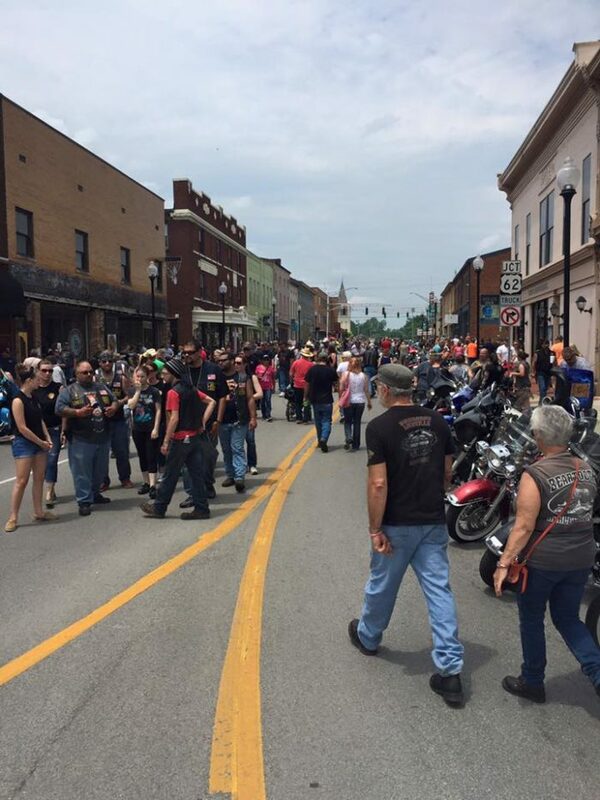 The Saturday of Memorial Day Weekend is always a popular time to visit for the annual BBQ, Blues and Bikes Festival. 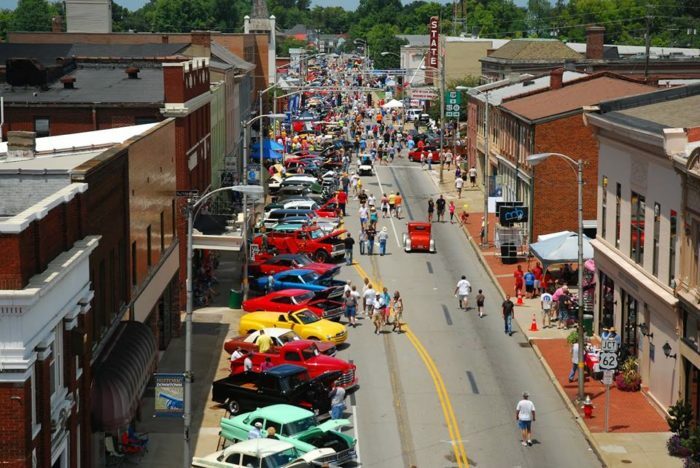 Cruisin' the Heartland also takes place in July, when the streets of Etown come to life with locals and visitors, alike. 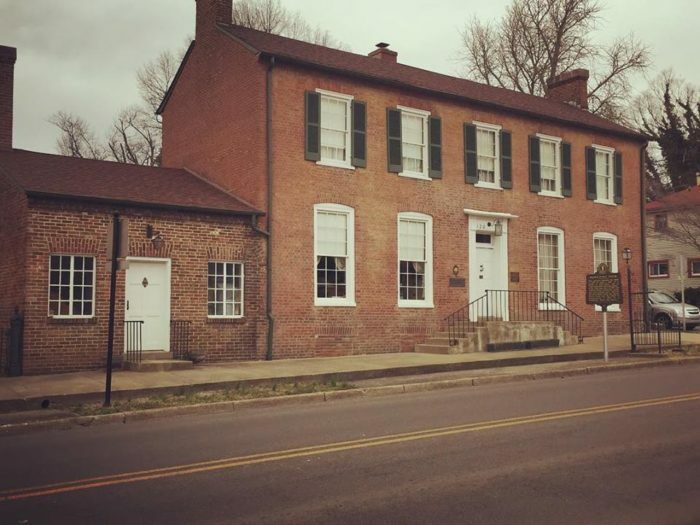 Elizabethtown has endless opportunities to learn about Kentucky's history, both within city limits and in the surrounding areas. The Brown-Pusey House was built in 1825 and today is an idyllic spot for private or public events. 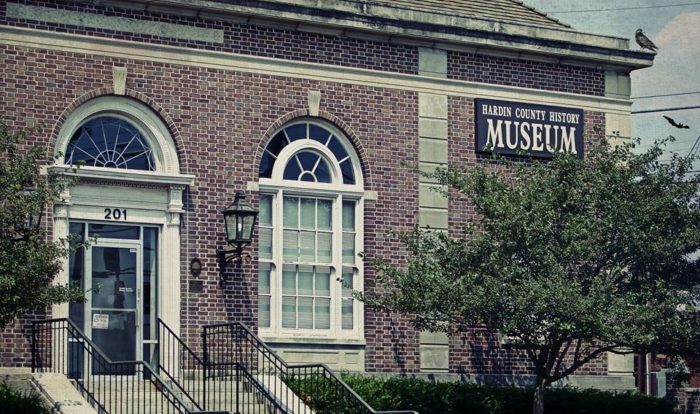 The Hardin County History Museum is a part of the official Lincoln Trail through Kentucky and is one of many spots to learn more about the life of our 16th President. 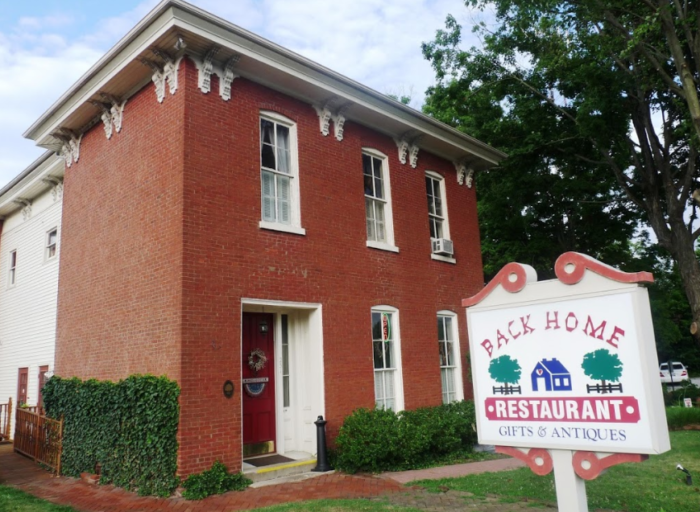 If you need a place to eat while in town, try a comforting meal at Back Home Restaurant. 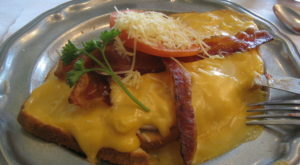 Enjoy the family recipes and home cooked meals at this cozy local favorite. There is also an attached shop and boutique to peruse after your meal. And, since this is Kentucky, there is plenty of natural beauty around to enjoy as well. Kayak through a lake, hike along a historic trail, and enjoy the stunning landscape of this Kentucky town. 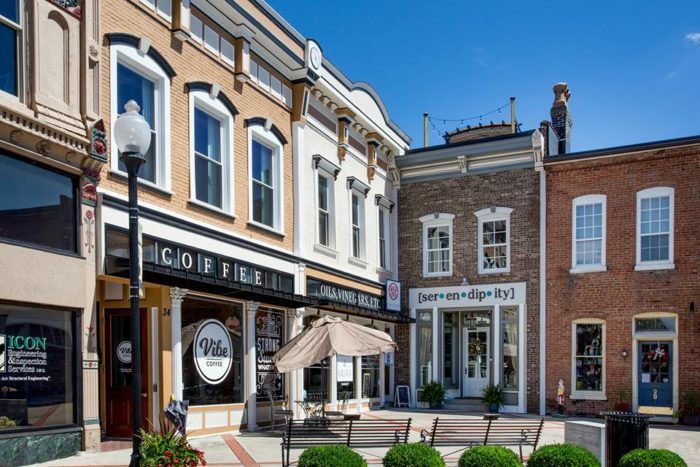 If you're in the mood to get out of Louisville for a long stretch, consider taking a day trip to Elizabethtown. This charming town is called "the city with big surprises," and you'll definitely see why after the time you spend in Etown. 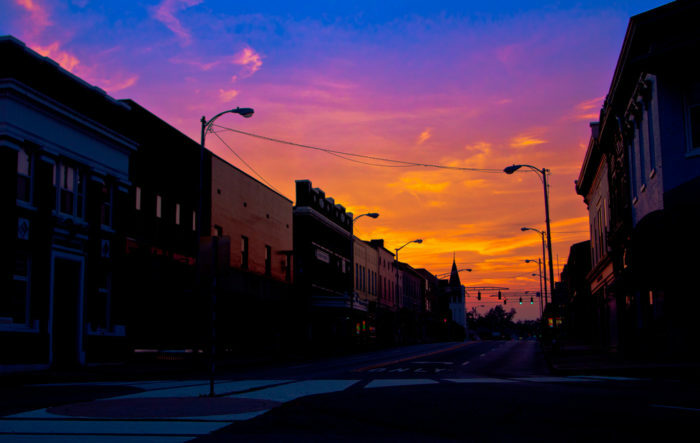 Elizabethtown may not be the tiniest of cities, but it has plenty of small town charm. 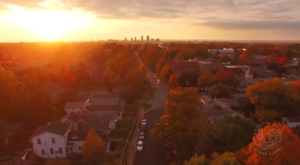 Have you spent a day hitting up all that Etown has to offer? 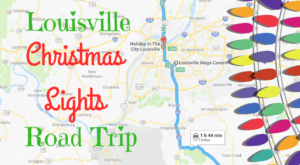 What’s your favorite day trip destination near Louisville? Let us know in the comments! For more information on all things Elizabethtown, visit the city’s website here. 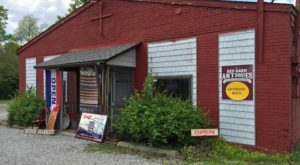 And for another awesome small town near Louisville that has some of the best food around, check out our recent article here.